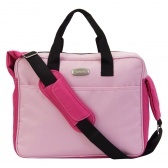 This smart and stylish diaper bag is perfect for you to keep your child's essentials organised whilst you're on-the-go. 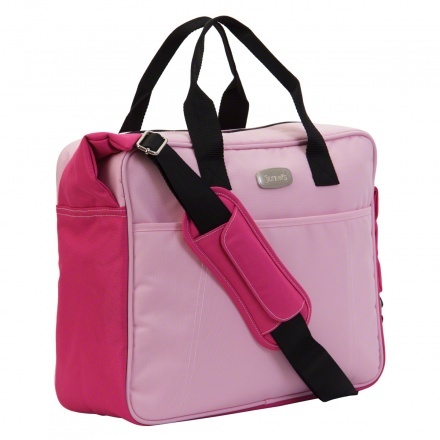 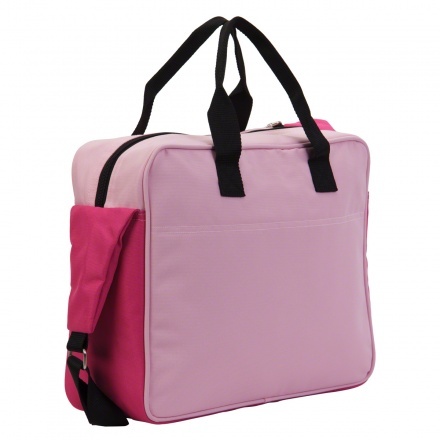 The bag features multiple storage compartments and includes a changing mat. 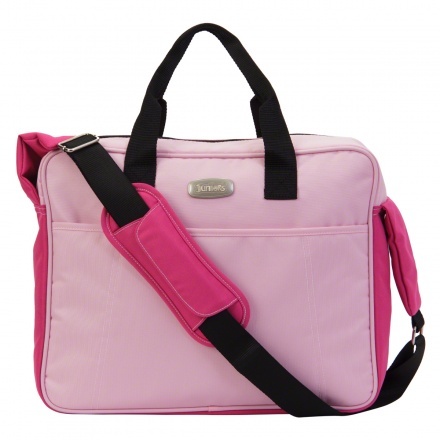 The adjustable straps also ensure a comfortable carry for you.